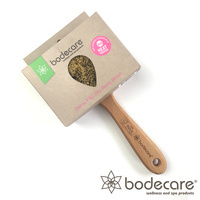 This fabulous NEW body brush from Bodecare Australia is the ultimate in dry brushes. Read below why we LOVE with this brush. 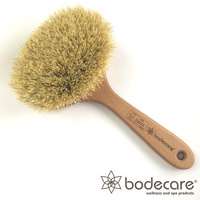 Taken from the Bodecare website: Non-Toxic Dry Body Brush, has not been sprayed with chemicals. This hand held dry body brush with short handle is traditionally crafted in Europe and made of the finest Tampico plant bristles. 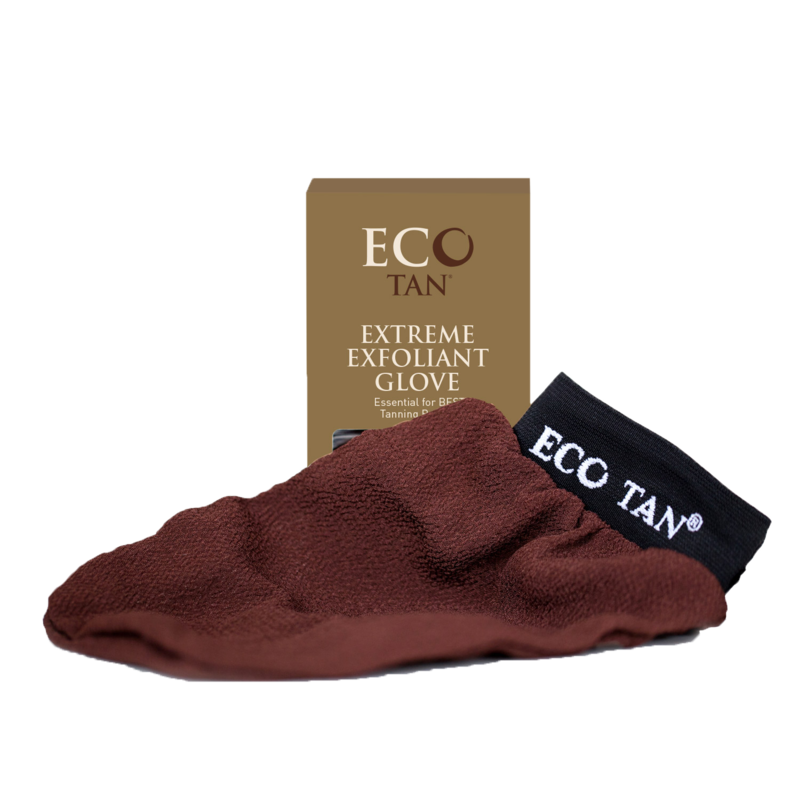 This is from our premium range of eco dry body brushes. Tampico bristles are a fine plant bristle that won’t scratch the skin, the bristles have been cut at a 4.5cm length which is suitable as a medium strength brush for slightly more sensitve touch. The timber is FSC certified. FSC is an independent, non-governmental, not-for-profit organization established to promote the responsible management of the world’s forests. No animal products have been used to make this brush, it is Vegan Friendly. If you are trying to rid your body of toxins don’t risk using a body brush that is covered in chemicals. You deserve the best quality! Brush Care- As the timber in the new brushes are in their natural state is it important to note that special care is needed to maintain the brush. * When washing the brush with a tea tree soap, try to keep the water on just the bristles and then pad the bristles into a towel to remove as much excess water as possible. 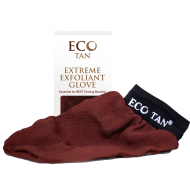 This will speed up drying time and reduce any chance of the brush developing mildew. * Once you have padded the bristles with a towel, leave to hang in a well ventilated area or lay with bristles facing down so it can dry naturally and the water can run away from the brush head. * It is recommended to spray the brush with a Tea Tree spray after each body brush to kill any bacteria which will prolong the life of the brush. * Ensure the entire brush head is dry before using again, any water residue left in the brush will cause mildew. * Because the timber is natural and has not been treated with chemicals, plastics or lacquer the timber may crack if it gets really wet, which is why we suggest to wash just the bristles. If any cracks occur this will not affect the quality of the brush.